Receive funding from our company and trade without the risk of loss. Prove you can trade and become our forex trader. Keep 70% of profits, we cover the losses! 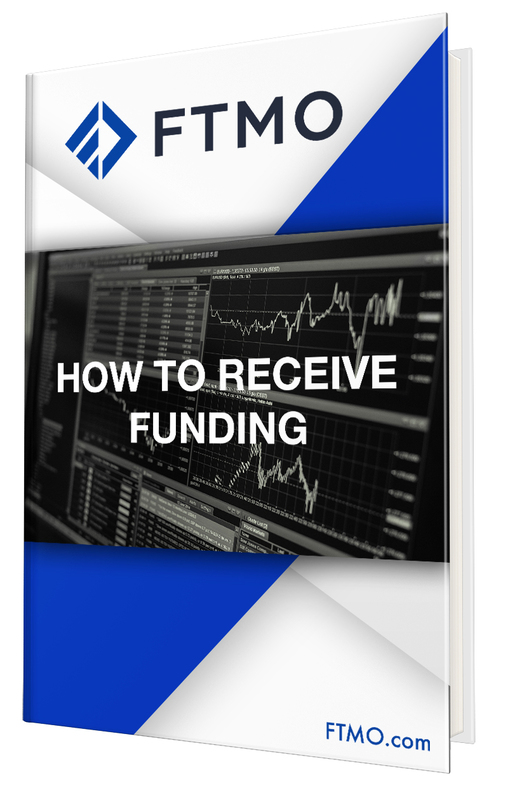 How does the Funding process work? In this Ebook, you will find all you need to know from the first step till the first profit withdrawal. Download the Ebook and make your first step towards becoming a FTMO.com.